We are proud to stock Duracell Ultra batteries, now with M3 Technology – available in 123 lithium battery and CR2 sizes. 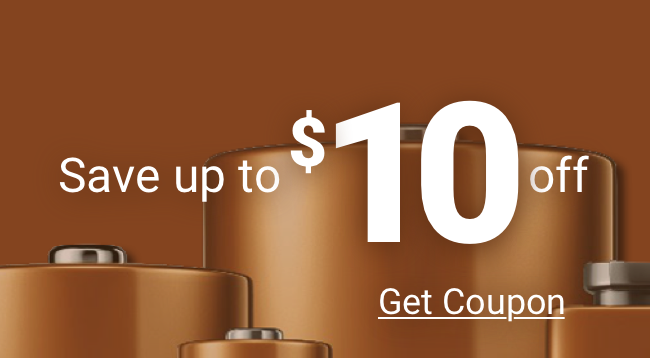 Duracell Ultra lithium batteries offer excellent performance in extreme temperatures. The Duracell Ultra 123 lithium battery and the Duracell Ultra CR2 are the most powerful Duracell lithium batteries. Duracell Ultra Lithium batteries offer a powerful solution for your APS, 35mm SLR, 35mm point & shoot, and digital camera needs. 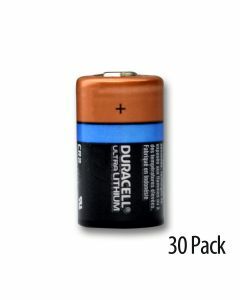 Duracell Ultra 3V, CR123 & CR2 size lithium batteries, also have an excellent shelf life and carry a 100% guarantee from Medic Batteries. 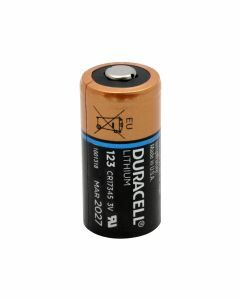 For your CR123 and CR2 battery needs, choose Duracell Ultra Batteries CR2 or CR123 from Medic today.